I first began building acoustic instruments in 2008 with a series of archtop guitars for personal use. In an effort to better understand the artistic and technical aspects of carving an arched plate I enrolled in the Chicago School of Violin Making in 2010. During this time in Chicago I continued my studies outside of school by renting bench space in the historic Fine Arts Building. 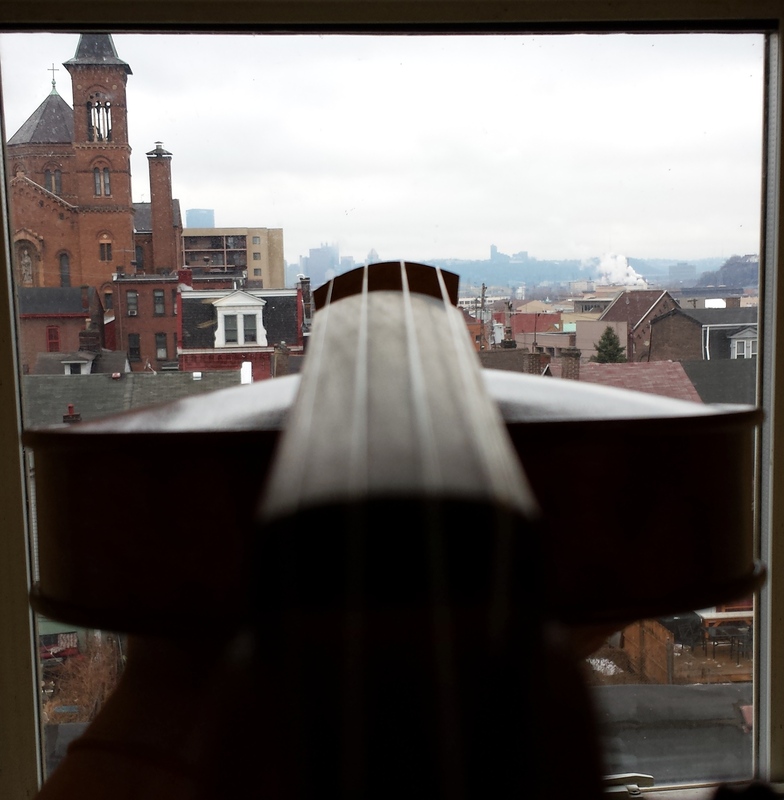 After graduating from CSVM in 2012, I returned to my hometown of Pittsburgh, Pennsylvania to concentrate on the construction of new instruments of the violin family, in both modern and baroque styles. When not building instruments in my Pittsburgh workshop, I travel the world visiting museums and private collections to study the work of historic makers.